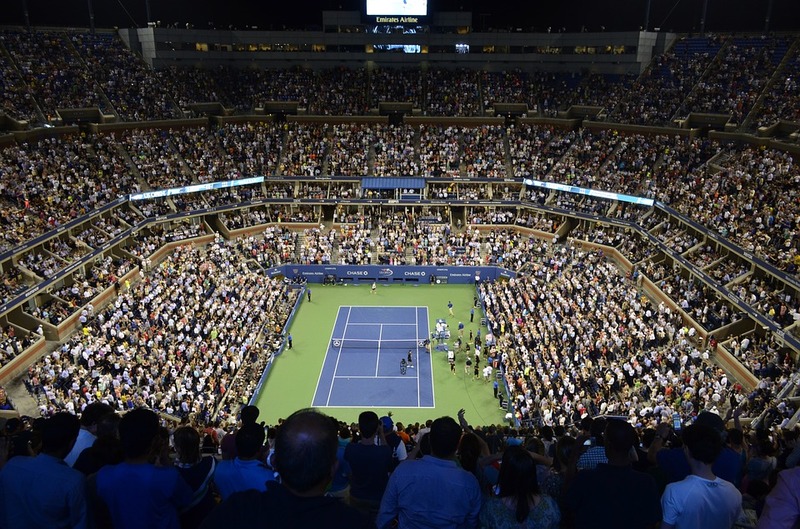 The 2017 U.S. Open Grand Slam tennis tournament for men players on the ATP circuit is taking place this month from August 28 to September 10, 2017, on the outdoor hard courts at USTA Billie Jean King National Tennis Center located in Flushing, New York. Here is a list of the prize money up for grabs for the men tennis players at the 2017 U.S. Open. The 2017 U.S. Opoen is the fourth and last of the Grand Slam tennis events this year. 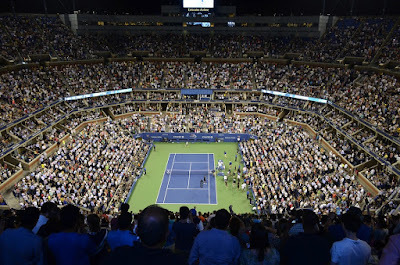 It is one of the most prestigious and highest paying tennis tournaments in this or any year and any player would love to win this event. Total prize money up for grabs at the 2017 U.S. Open is $50.4 million. The highest ranked men playing in the 2017 U.S. Open are Andy Murray, Rafael Nadal, Riger Federer and Stan Wawrinka. Novak Djokovic is not playing this year due to a shoulder injury.